Lateef Lovejoy is a multi-talented Actor, Stand Up Comedian, and Creator. He has a string of Feature Film, TV, Radio and Theatre credits both in the UK and internationally. He has recently just completed writing, starring, and producing his own comedy sketch show pilot 'HeSaidSheSaid'. As a Stand Up Comedian, Lateef is one of the most distinctive acts on both the black, mainstream and International Comedy circuits and has been an International headliner in countries such as the US, Belgium, Nigeria, Jersey, Sweden, Norway, and South Africa. 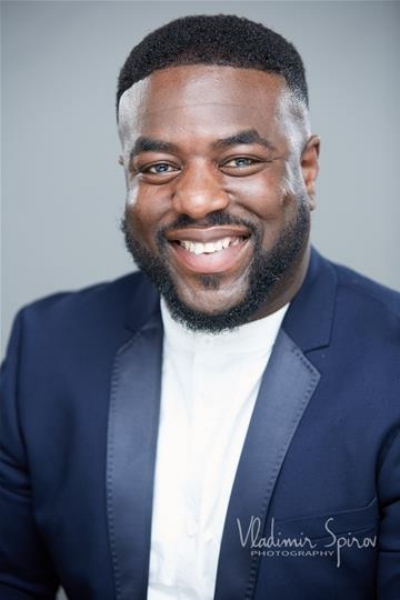 The success of the U Switch campaign has resulted in Lateef reprising his iconic role as "Coach" and it is the official sponsor for the new series of 'Britain's Got Talent' beginning Saturday 14 April 2018.